Home » Jobs & Companies » Resume » How many pages should a Resume have? One, Two or Three? How many pages should a Resume have? One, Two or Three? How long should a resume be? This is a common question among job seekers whether the resume length should be of one, two or three pages? Well, there is quite a simple answer to that – as long as you can justify it! The work of a Resume is to provide an employer with a gist of your career on paper. This helps the employer to compare all the candidates based on previous employment history, academic qualifications, relevant work experience, and desired skills for the job. Recruiters majorly use resumes and CV for hiring executives at entry and associate level. Since the volume of people applying for jobs at entry level is much more compared to C-level executives. Fast forward to 2018, the hiring processes have changed. 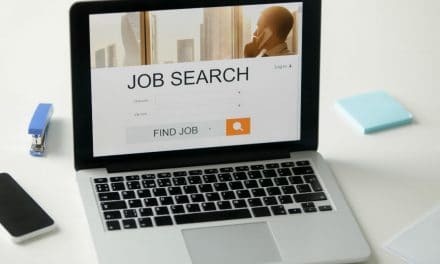 Many employers have now moved to hiring through LinkedIn by looking at the profiles, connections, courses and testimonials of candidates. You can now even upload your resumes for various job postings on LinkedIn. Nowadays, with the amount of digital flow of these documents, it has become effortless to process thousands of Resumes and CVs by using the Application Tracking System. Employers use resumes for screening candidates that have relevant work-ex and keywords used in the document. All this happens digitally through an algorithm; therefore, the length of the document doesn’t matter for a machine. Therefore, the concept of a one-page resume works when you have to provide the document physically in an interview. In such cases, an employer will go through your resume for a quick 10-20 seconds and ask you relevant questions based on it. However, you must understand the hiring process of a company thoroughly before customising your resume. 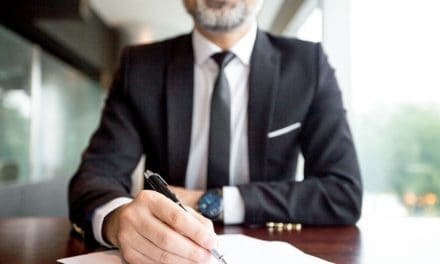 If a company does not use any ATS, your resume may be read by the hiring executives, and in such cases, the length of your resume will matter a lot in your selection. Let us see in which cases can you provide a one, two or a three-page resume. You should always make a one-page resume when you are applying for entry-level positions or have prior work experience of fewer than ten years. It will be easier for you to customise your resume based on the company. You will also be able to maintain homogeneity by providing the same resume through email and presenting it physically to the interviewer. 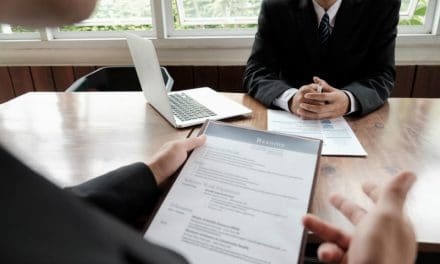 You can find a lot of sample single-page resumes on the internet for almost all the profiles – be it a Sales Consultant, Data Analytics Consultant, ServiceNow Developer, Accounting Associate, Product Manager, etc. Make your resume short and crisp by using bulleted points instead of paragraphs, use action verbs, avoid putting hobbies and other such interests. Read our tips on writing a one-page resume. Sometimes, you cannot provide all the necessary information on one page. Especially people with 15+ years of experience find it difficult to narrow it down. It’s okay to make a two-page resume, as long as the second page has text that covers more than half the page. If your second page is having less text than space, try cutting things down. An empty page is the last thing an employer would want to see. Many people, especially in the creative industry such as a graphic designer, use a two-page resume to showcase their artwork & designs. Even researchers and academicians use a two-page resume to show their research projects. However, you can also apply using a CV instead of a resume when applying for a government or research job. Read the difference between CV and Resume. It’s a no-go if your work experience is less than ten years. Employers suggest not to put work experience prior than 15 years as in most cases, it is irrelevant. Reason being – the responsibilities held in the past fifteen years would be completely different from the ones before it. However, if you have followed all the tips and tricks of Resume writing and still not able to reduce it down to two-pages, you should make sure that the document you are submitting is worth the read. A resume is an integral part of your job application and how you create and customise your resume can be a significant differentiator from your competitors. Questions on the length of resume arise when you have a work-ex of more than ten years, or you have switched more than five to six jobs. It is suggested to keep your resume as short and crisp as possible. If you are trying to tell a story about your job change, relocation, etc. in the resume, try cutting it down and send a cover letter with your resume to convey the same. PreviousHow to Quickly Close Browser Window? NextHow many years of experience or jobs should you put on your resume? How many years of experience or jobs should you put on your resume? What is ATS or Applicant Tracking System? How does it work?